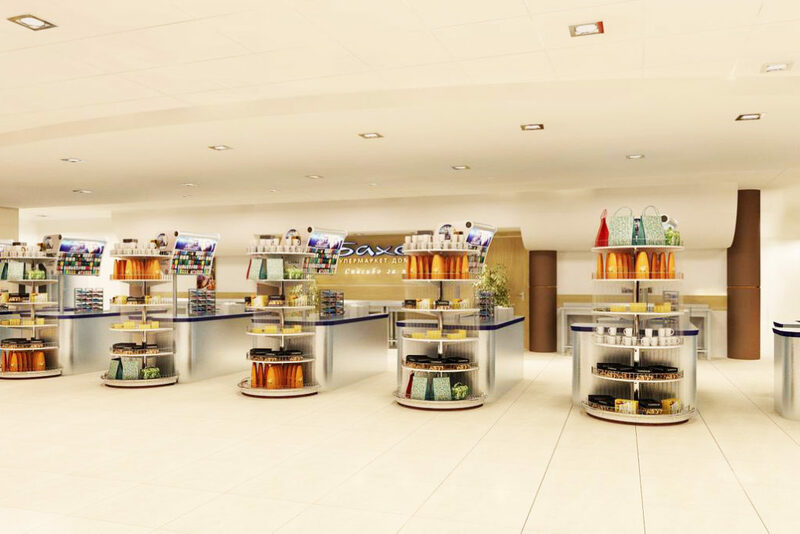 It does not matter if you are looking for some delicacies for a special family dinner, organizing a picnic for a big company or putting together provisions for a trip – Moscow stores and markets will provide you with all necessary. 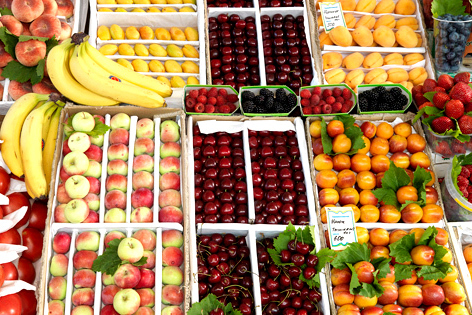 Markets in Moscow are places where meat, fish and vegetables are much fresher and tastier than in supermarkets. However, it would be hard for a foreigner to visit such a place for the first time as there are many sellers from east countries, no one speaks English and product price really depends on how you are looking. Dorogomilovsky is one of the most popular in Moscow. It is situated near Kievskaya Metro Station. Don’t start buying things at venues near the first gate – the market itself is inside the building after all of the shops. Working hours: 8:00 – 20:00, everyday. Usachevsky is located near Sportivnaya Metro Station and Novodevichy park. Working hours: 7:00 – 20:00, everyday. Tsvetnoy is located at the fifth floor of «Tsvetnoy Central Market» mall. The market offers farmer’s goods, natural products: fresh meat and fish, rural dairy products and cheeses, as well as products from all over the world. There you can also buy and taste some ready dishes and culinary. Working hours: 10:00 – 22:00, everyday. Danilovskiy Market, adjacent to the seat of the Moscow Patriarchate at Danilovskiy Monastery is one of the oldest in Moscow, dating back to the 13th Century. Nowadays, it is a real farmer’s market with fresh herbs and vegetables, a big butchery, flower stalls and more. You can also get bed linen and clothes. 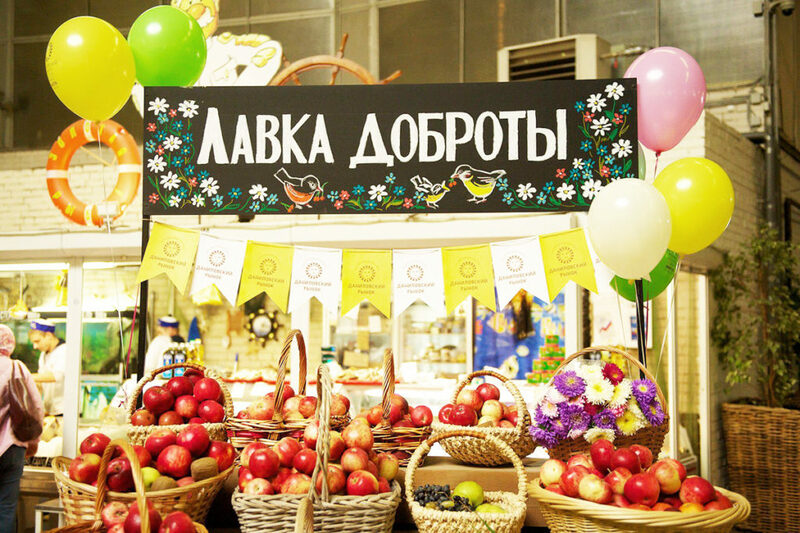 Danilovskiy specializes in exotic, hard-to-find items and is known for its extensive range of dried and candied fruits. Working hours: 8:00 – 21:00, everyday. All Moscow supermarkets accept credit cards as well as cash. Almost all of them work 24 hours, although those who want to buy alcohol should remember that liqueurs are only sold from 8:00 to 23:00. Pyaterochka is soft discounter retail chain in Russia. It sells cheap groceries, hygiene items, newspapers and household items such as plates, cups, hangers and hosiery. 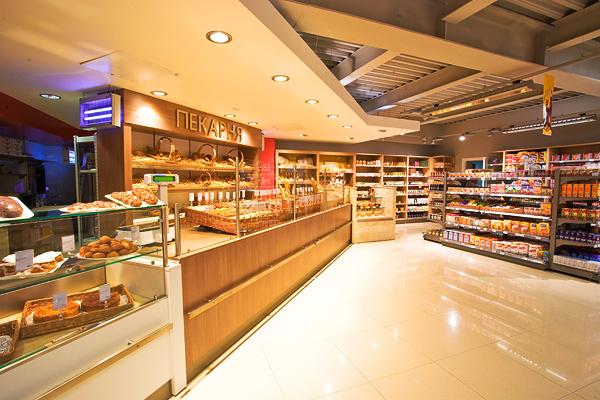 It has a wide chain of supermarkets throughout Moscow and Moscow Region. 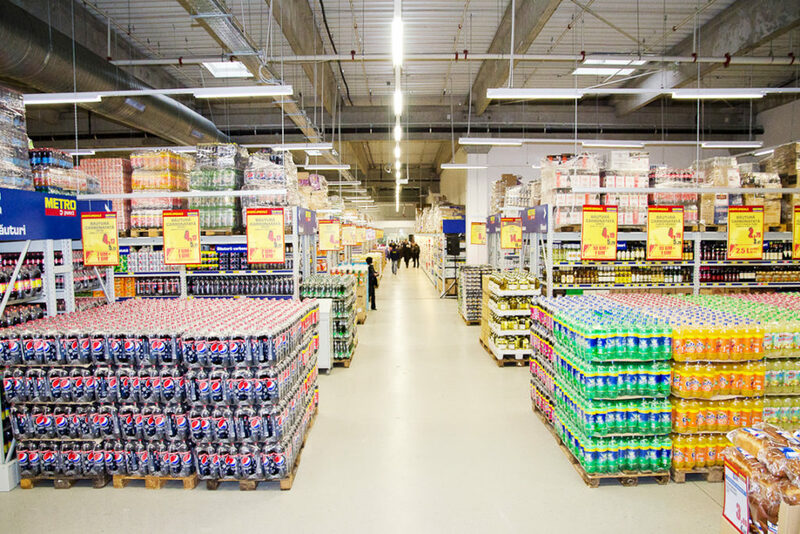 Metro is one of the largest cash & carry store chain in Russia. The company offers fresh fish, meat, cheese, fruits and vegetables, wine; household and tableware goods, office essentials; lifestyle products; organic products and regional specialties; and basic products for daily needs. It serves retail customers as well as hotels, restaurants, caterers, small and medium size retailers/traders, service companies, businesses and offices. 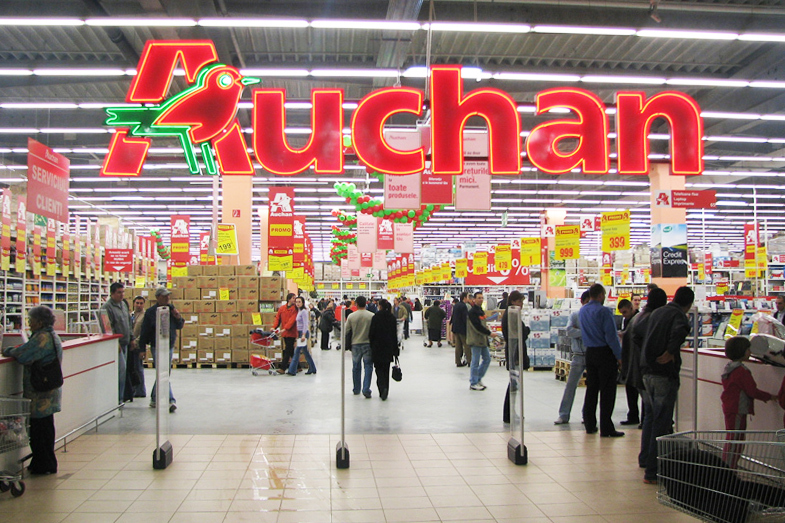 Auchan is a large chain of hypermarkets. 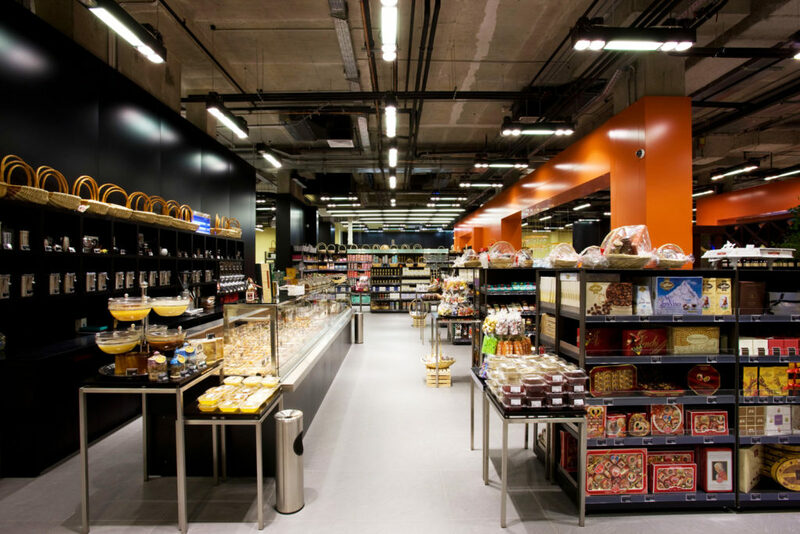 It consist of 19 hypermarkets, 11 supermarkets Auchan City and 2 Auchan Garden stores. Auchan hypermarkets offer wide range of goods: food, ready dishes, household goods and chemicals, auto goods, goods for animals, clothes, furniture and many more at acceptable prices. Perekrestok is one of the biggest chain of supermarkets all over the country with democratic prices. Company also has chain of mini markets called «Perekrestok Express». 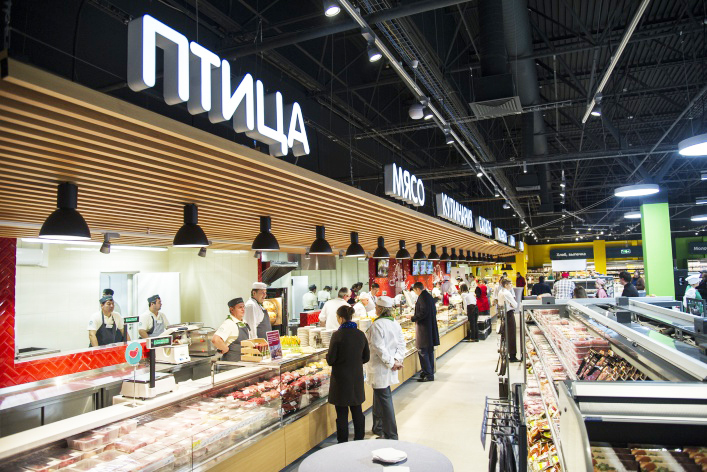 The up-market chain of supermarkets with numerous location in Moscow and St. Petersburg. Azbuka Vkusa is offering delivery service at its website. Company also has chain of mini markets called «АВ Daily». 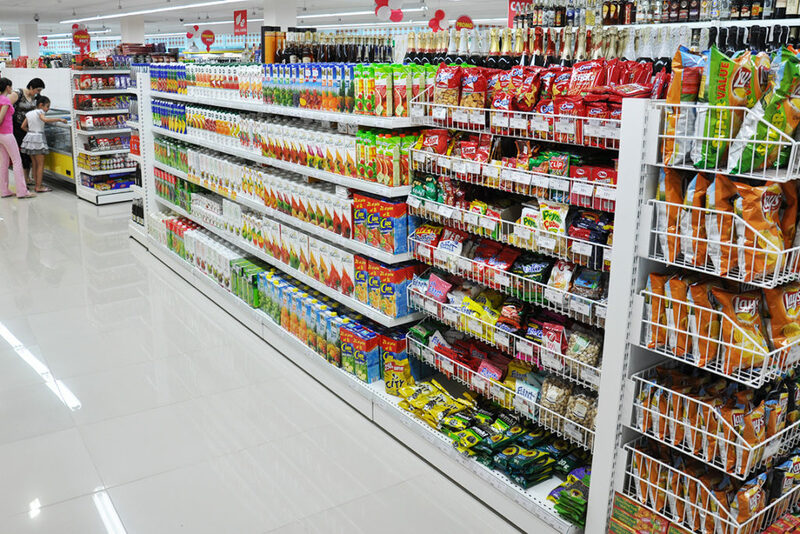 The Bakhetle chain supermarkets offer wide range of goods: food, baby food, confectionery and accompanying others. There is also assortment of ready dishes, pies, pastries, salads, pizza, shish kebabs and banquet dishes. 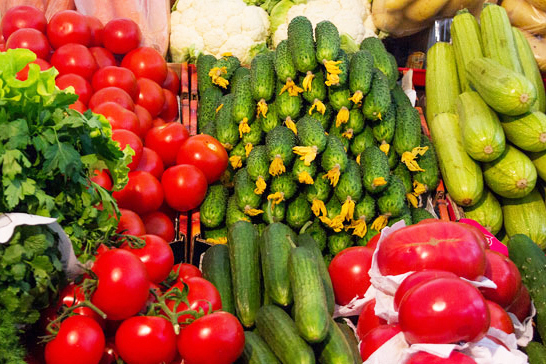 The main feature of the supermarkets is dishes of Tatar cuisine. 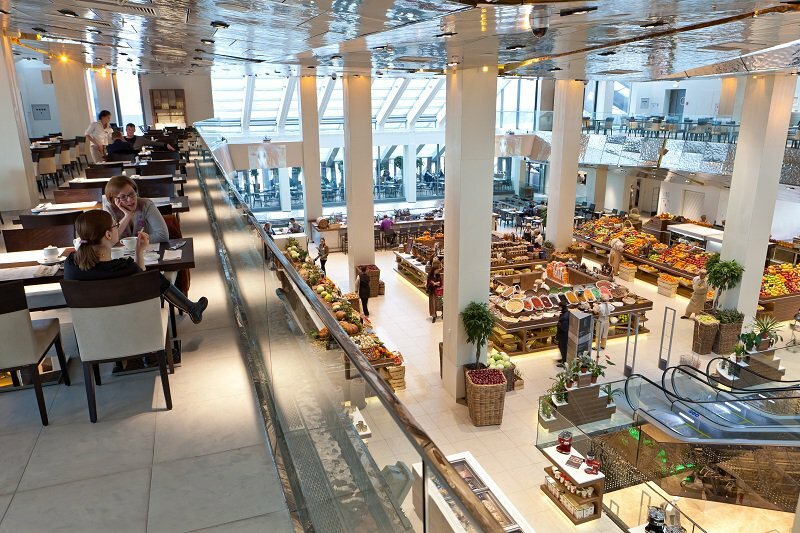 Globus Gourmet is a delicatessen supermarket with stunning interior design, upscale food, drinks and other items. Here you can find everything you need for some special occasions or everyday events.